Company Director? Ask employees to drive for work? 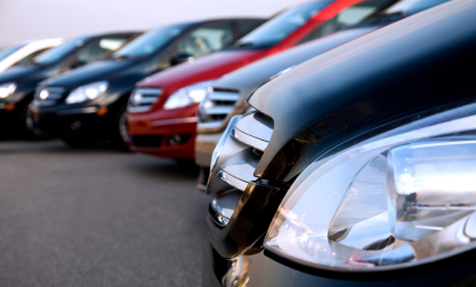 Provide company cars? Don’t just Learn to drive, EXL at driving! EXL driving school currently offers driving lessons in Hertfordshire, Essex, Suffolk and East London.. Based in Bishop’s Stortford, we have instructors based in Harlow, Colchester, Ipswich, Sudbury, Chelmsford, Epping, Saffron Waldon, Broxbourne, Ware, Hertford, Walthamstow, Brentwood and the surrounding areas, covering tests at a wide range of driving test centres in Essex, Hertfordshire and Suffolk. We are now able to offer automatic driving lessons in Bishops Stortford, Harlow and the surrounding areas. Learning to drive is not just about passing the Driving Test. While passing the driving test is everyone’s aim when they start learning, driving is a skill for life and EXL driving school believe that it’s important that learner drivers go beyond learning to pass the test. Whether you are looking for lessons in Bishops Stortford, Harlow, Colchester, Chelmsford, Ipswich or the surround areas we can help you. 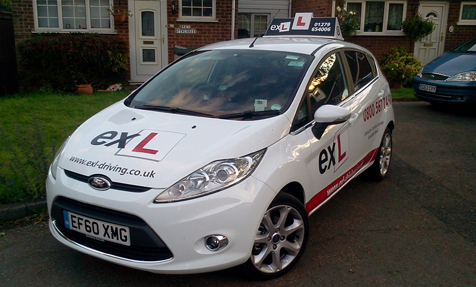 "Don’t just learn to drive, EXL"
EXL Driving School offers both standard driving lessons and intensive driving courses as well as assistance with your theory and hazard perception tests in all areas including Bishops Stortford, Harlow, Ipswich, Chelmsford and Colchester. 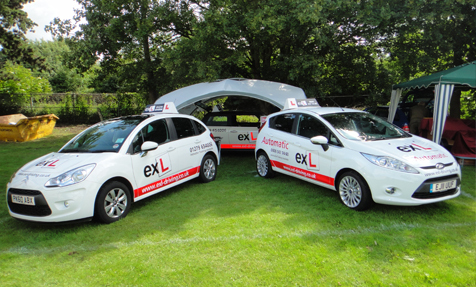 EXL Driving School also run a driving instructor training program throughout Essex, Hertfordshire, Suffolk and East London and are keen to talk to people interested in training to become driving instructors as well as fully qualified ADI’s looking for a new driving school.